Inside, apart from all the expected pictures of gear knobs and steering wheels, are a number of "lifestyle" shots, designed to show you (the unimaginative punter) what a successful and desirable family lifestyle you could lead if only you owned one of these Issigonis master-hatches. I am assuming it's Mr Maxi taking the photographs, as he is nowhere to be seen throughout. Hang on a minute, as we turn toward the back of the brochure, who's this? That's not Mrs Maxi! She's dressed in a much more provocative manner than 'er indoors. And why is the seat folded back like that? Definitely the work of Mr Maxi, there's his camera and his car magazine. But what's the other magazine? And there it is, slap-bang in the middle of a staid British brochure for a staid British suburban family hatchback. A copy of "Club International" magazine, adult reading for the "discerning" connoisseur. The Retro Rides Show '07 will be taking place at Mallory Park Circuit in Leicestershire on th 11th and 12th of August 2007, with camping available on 10th. From stock to modified, show car to race car, the full range of retro machinery will be at the show. It is all about cars, cars and more cars. Guest speakers and a large bar with motorsports DVDs played throughout. This is the ultimate petrolheads weekend, so do you want to be a part of it? Sign up to the news letter to get discount ticket offers and more information on the event as its released. We look forward to seeing you drive through the gate and welcoming you to the Retro Rides Show. 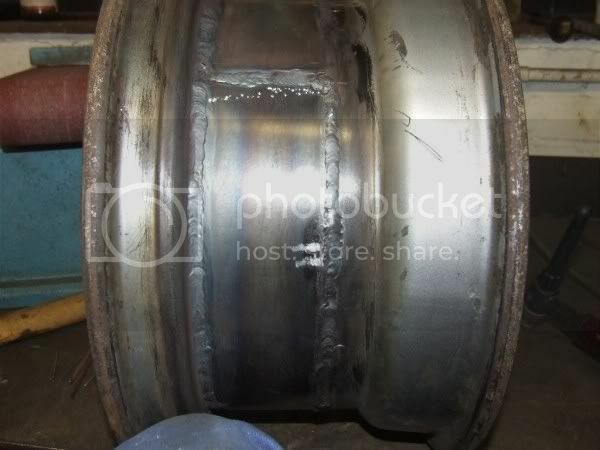 There's a great thread on Retro-rides all about the process of banding your own wheels. Click to read. 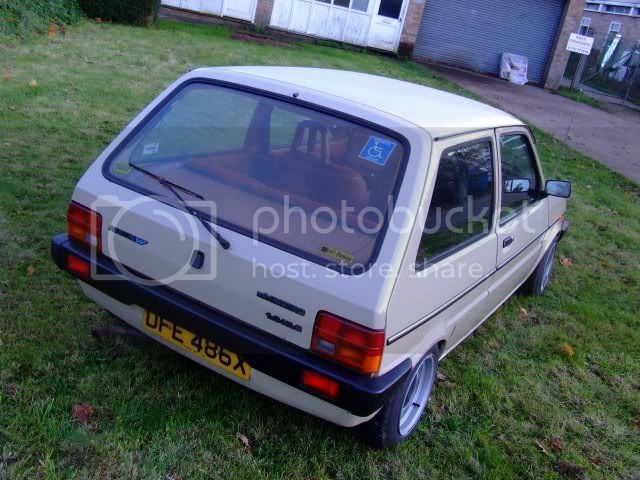 Yes, that's a beige Austin Metro. 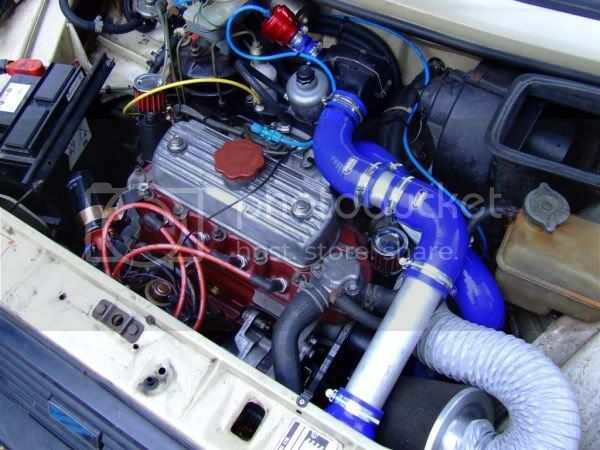 Read all about Slater's turbocharged monster Metro project here! The Ultimate Mk1 Golf? I think so! There are many people in the retro-car world that not only have a single, defining vision of an amazing auto-creation but also have the motivation and skills to build it too. Leaf through old CCC Magazines, Hot Car, Retro Cars or PPCs, and you'll find page after page of bizarre hybrid creations. V8 Fiat Pandas, Jag V12 engined Capris, all manner of weird and wonderful. Some are truly inspired, many are utterly awful. Franco Sbarro, however, takes this to a whole different plane. He's been building some of the maddest, most eccentric and remarkably original cars in Switzerland since 1971. Many of them have been destined for oil-sheiks and wealthy eccentrics, some are one-off concepts to demonstrate some radical new thinking, or simply create a stir. My favourite of all is the Sbarro Golf Turbo. I first saw it in a book when I was maybe 13 years old and it utterly captivated me, and it still stands today as an incredible creation. Click the image below for a large-size readable copy of an article taken from CAR magazine in 1980. How cool is that? 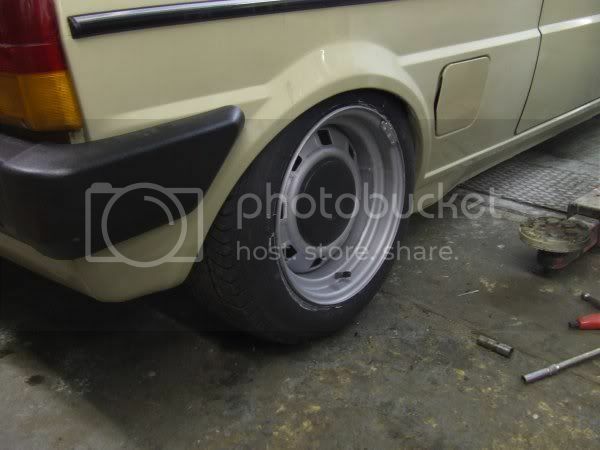 3.3 litres of aircooled flat-6 Porsche power, all wrapped in a very subtle Mk1 Golf bodyshell. And of course, that hinged floor - a trick he used again in later creations.